Used 100 tons/day Desmet Ballestra Flexifrac R Dry Fractionation Plant. Reportedly manufactured in 2007 and used for approximately 50 hours. Plant includes (1) DeSmet membrane press filter reported to have maximum working pressure 16 barg and filter cake volume of 63,000 litres. Also available with sunflower unused winterization upgrade. 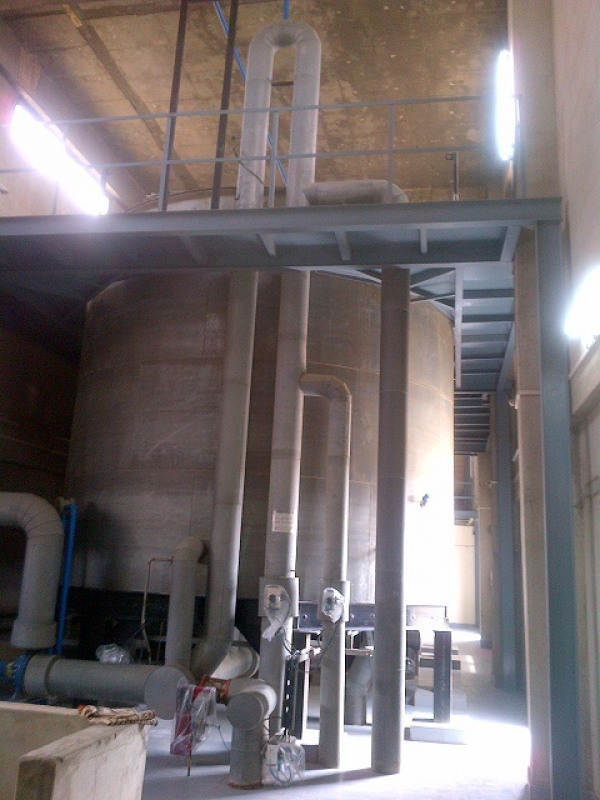 Plant is not in use but is still in situ and can be tested / inspected by appointment. More information on request. We add hundreds of new listings every week. Be sure not to miss any DeSmet Ballest Flexifrac R Dry by subscribing to our email updates.